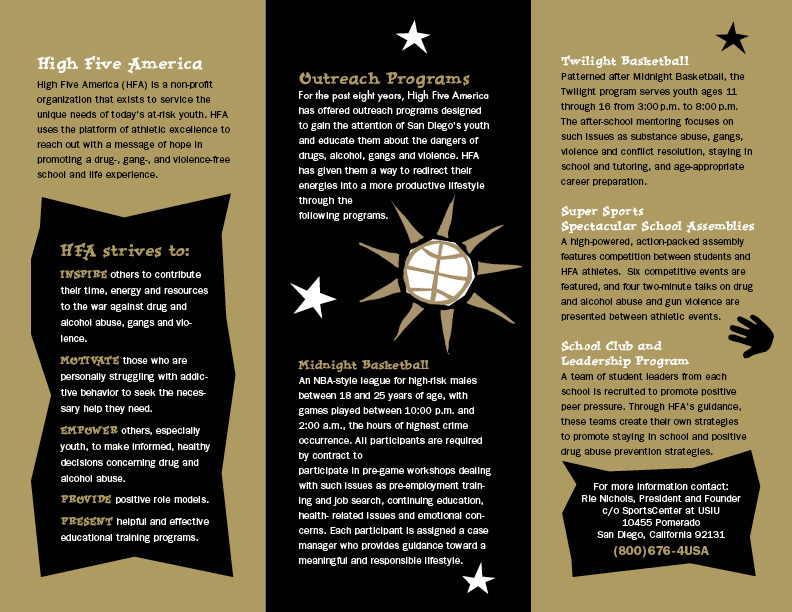 This tri-fold brochure was created for a non-profit organization. 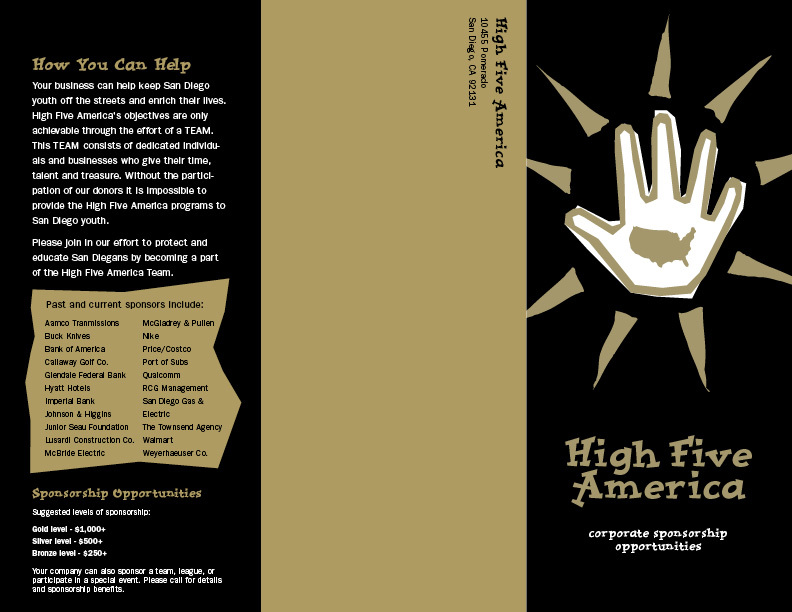 By using my own illustrations, I was able to save the client money and still produce an interesting layout. Plus, it was printed with only two colors which also saved some money. This tri-fold brochure was created in a square format. It was printed with only one PMS color on a speckled paper.